We are a Construction Zone! Posted in Shelter Services | Comments Off on We are a Construction Zone! Save A Life Selfie Challenge! Viral internet challenges are a new trend that we have all seen, heard, or done at some point. 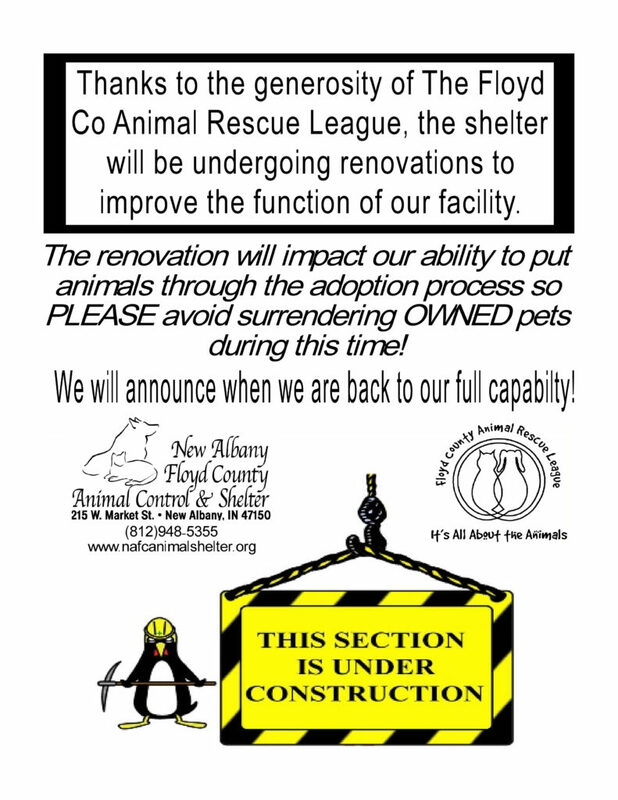 Now, the New Albany Animal Shelter is challenging you – to help save lives of animals all over the nation! 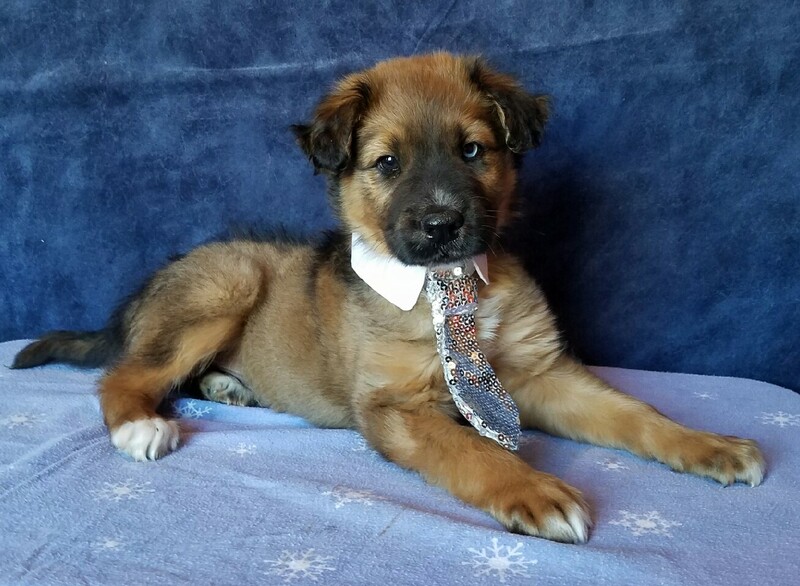 This challenge will not only help spread the word about the amazing adoption agencies in your community, it will also help them care for their animals! Besides, who doesn’t want to see happy tails all over their newsfeed? At the New Albany Floyd County Animal Shelter, all cats that weigh over 4lbs have their adoption fees waived between January 22nd and March 30th thanks to the Floyd County Animal Rescue League. 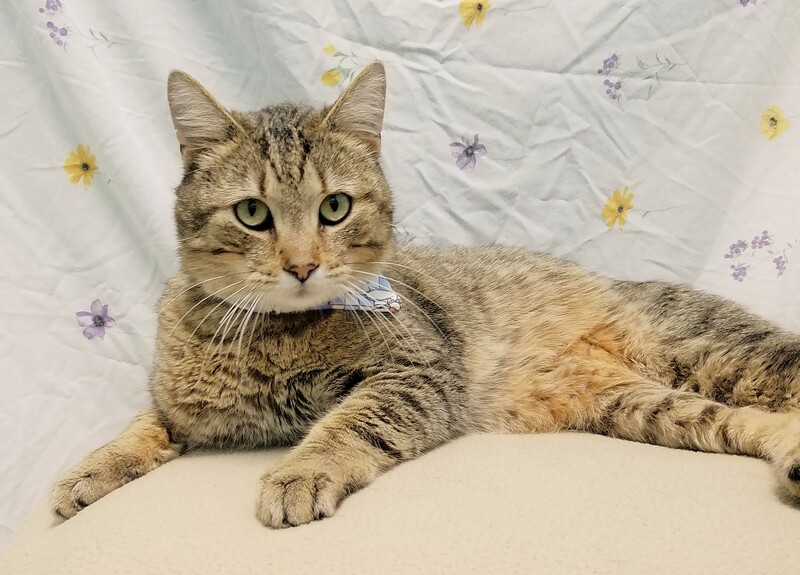 When adopting one of these sweet felines, take a selfie in front of our Save-A-Life board during the adoption and tag the @Floyd County Animal Rescue and the @New Albany Floyd County Animal Shelter and receive a special gift! Don’t forget to tag your friends and keep the challenge going! Adoptions save the lives of each pet going to a home, the future pets to come, and many times – even the adopting family. The Save-A-Life-Selfie Challenge is simple. Take a selfie of your current special pet or one that you are adopting, post it on Facebook and tag the agency that you adopted from or another animal advocacy agency and donate $5. Tag 5 of your friends to do the same. 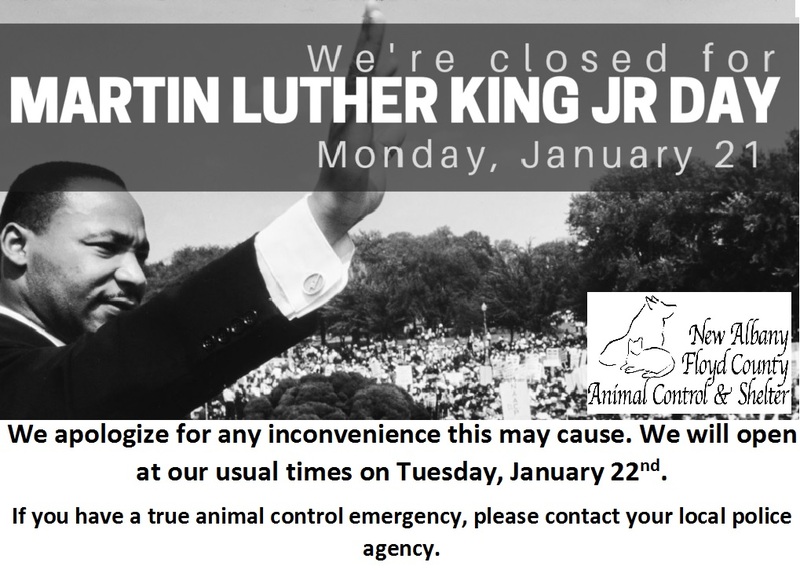 Those tagged who don’t accept that challenge would donate $25 dollars to their favorite animal agency instead! 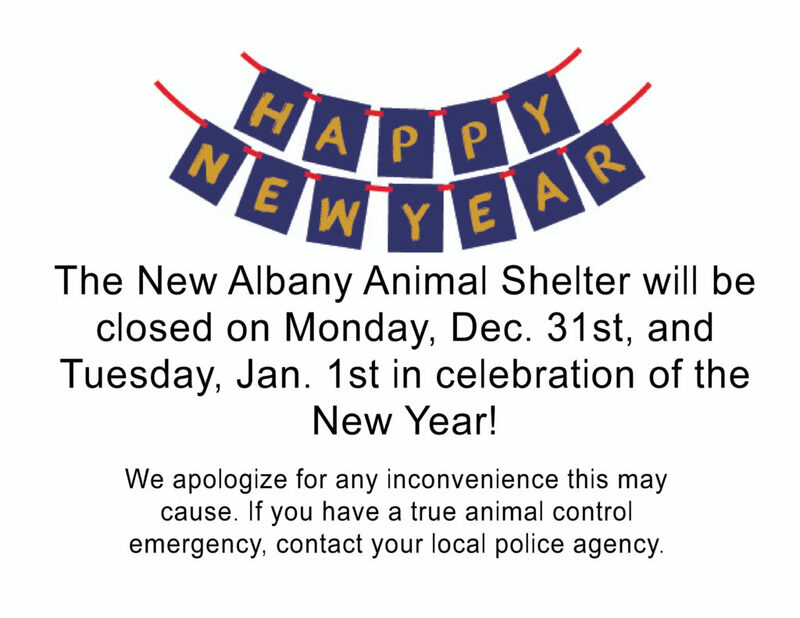 Donations can be made to the New Albany Floyd County Animal Shelter through a PayPal link on our website. Posted in Shelter Services | Comments Off on Save A Life Selfie Challenge! 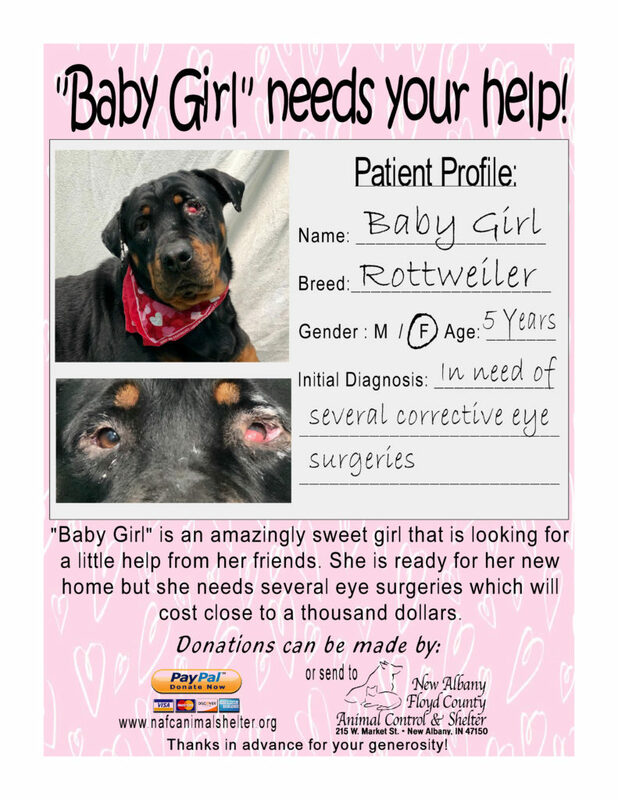 Posted in Shelter Services | Comments Off on Baby Girl needs help!